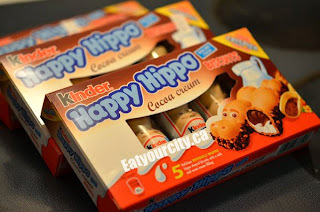 Eat Your City: Kinder happy Hippos!!! We all have a favorite candy or chocolate that we all remember with fondness - whether its from your childhood, or linked to a warm fuzzy inducing memory... and we all secretly search for it anytime we pass by a candy rack. A few years ago, we had a lot of fun eating thin wafers encasing a rich chocolate hazelnut filling.. in the shape of hippos. They were super cute and fun - you can bite off their heads lol! 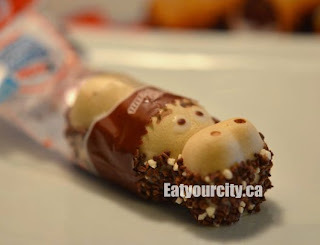 And we were only able to find them at an airport in Greece, and a small candy store at the Healthrow airport... recently reported by my girlfriend Lydz at the Germany Pavillion inside the Epcot Center during her food and dessert vacation adventures down in sunny Florida. We spent the next few years searching for them at specialty candy and chocolate stores. 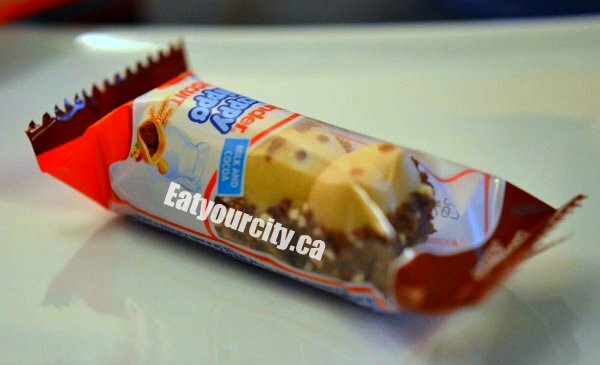 Sure they weren't the fanciest or most decadent of chocolates, but we loved them for the happy bright memories they brought back. And our inner child screamed for them. Heehee! Remember the candy you used to buy growing up? 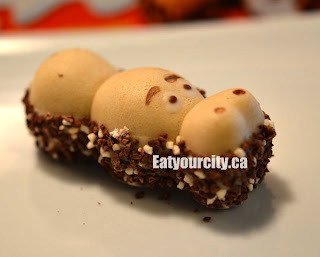 What is your favorite candy/chocolate? Was it the giant fist sized jawbreakers that had so many layers, you and your friends compared how many flavors you managed to lick off every week (and got you into hot water when you stained your tongue/face/clothes from the candy)? Or the super sour balls that were so fun to share because the faces people made once they naively toss it into their mouths... priceless! Maybe was it the politically incorrect sugar cigarettes (that tasted kinda gross), but you could blow out a small puff of powdered sugar smoke.. or biting off the ends of licorice so you could use them as straws, blow darts, or whatever your imagination came up with? Or gummy bears/worms you shared with friends - normal ones, sour ones, or the neon colored ones... or those wonderful pop rock candies that made your voice sound funny as it fizzed and crackled in your mouth... Whatever form your favorite candy takes, I hope everyone gets a chance to re-experience the rare sweet treats from childhood... with your inner child saying "do they have...? YES!!!"